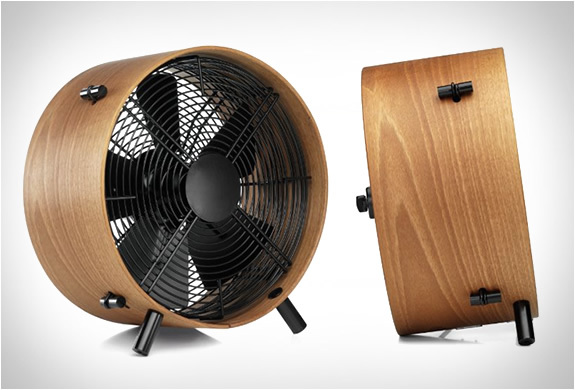 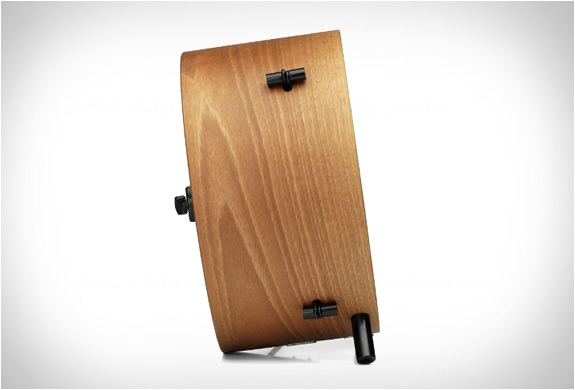 Otto is an adjustable industrial fan, a wooden fan with a contemporary style. 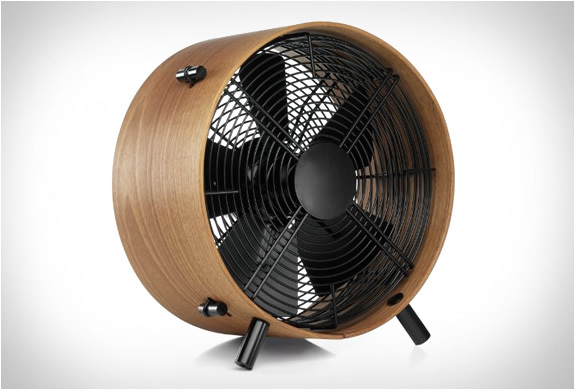 Designed by Carlo Borer for Swiss company Stadler Form the Otto Fan has a wonderful retro design with a superb bended and oiled wooden ring made of African sapele wood. 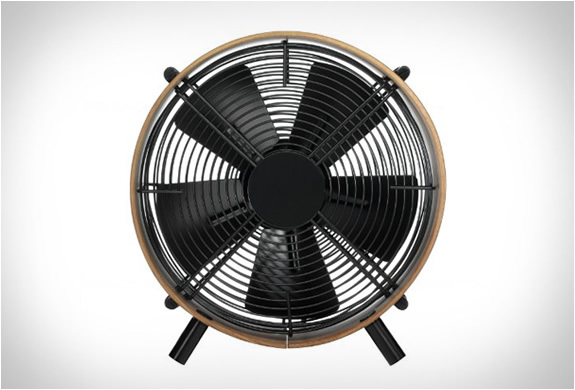 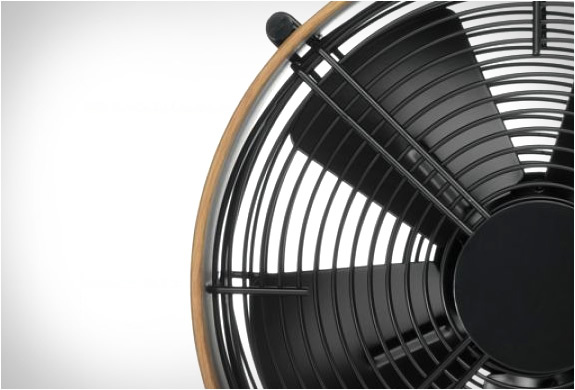 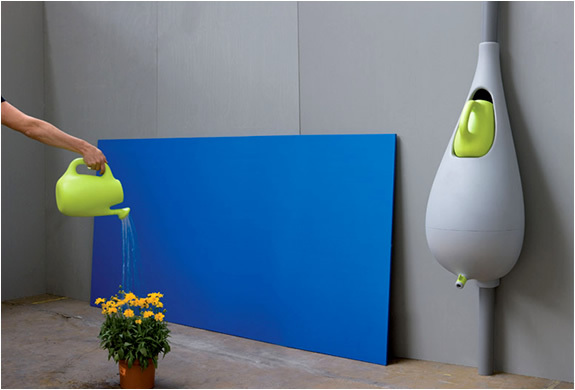 The fan is very powerful but is whisper quiet, it has 3 speed settings and is adjustable in height.